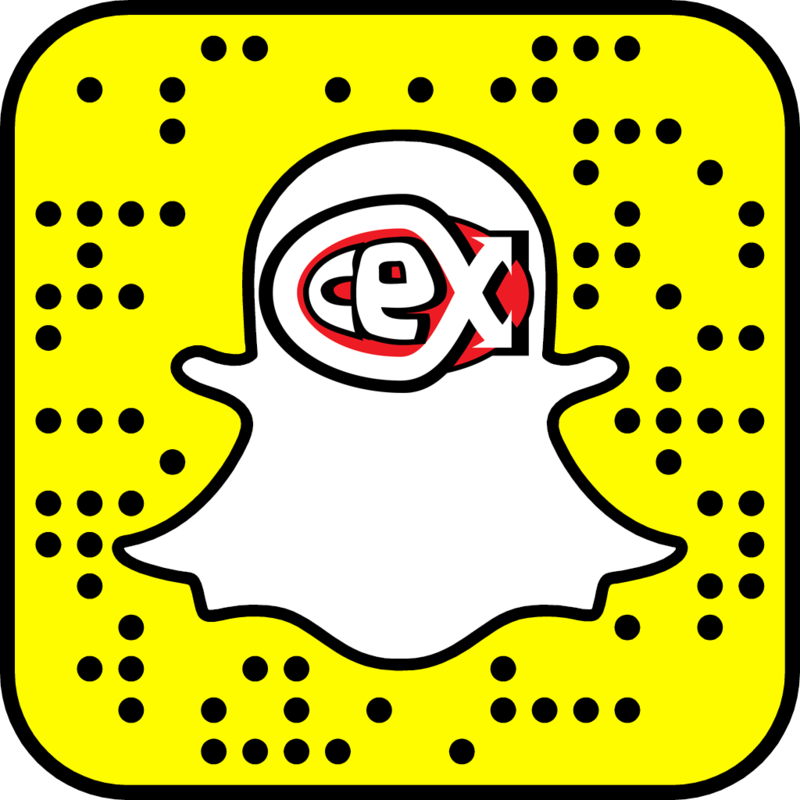 blog.webuy.com: Trade Your Phone at CeX For Cash‎ Today! 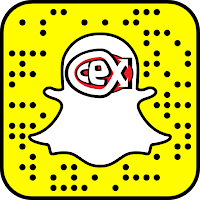 Trade Your Phone at CeX For Cash‎ Today! Sitting on an old phone? Don't let it gather dust, get instant cash for it today at CeX! Check out some of the phone brands we buy and sell below. Can't find yours? Check for your make and model using our futuristic search function HERE. Nice.